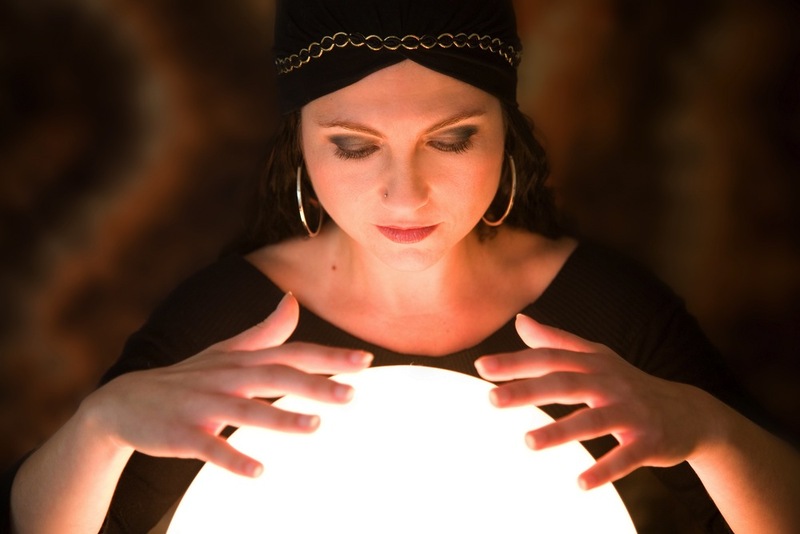 The stereotype of psychic is the Hollywood depiction of a woman with hoop earrings and bejeweled fingers lingering over a glowing orb. This woman would comment on the harbingers of doom that lay in the future. In truth, the contemporary seer is someone who takes her gift seriously and, to that end, studies different methods and means of seeing the future and it’s not always as crystal clear as the movies would have us think. Divination is defined as the practice of foretelling events or delving into the realms of the unknown. 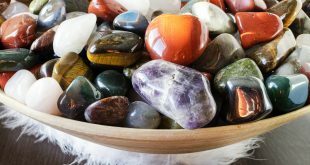 Author Ted Andrews extends this description to include the use of crystal bowls and/or crystal balls to help blend other realms into our own. It is important to note that the bowls and balls are simply a tool to help bring out the talents of the individual. They are not the seer on their own. Of the three types of available crystal balls, the most recommended is the orb made of natural or lab made quartz crystal. You should select the one you feel a connection to. You may prefer the glass ball. The natural quartz balls are cut from veins of crystal. These will have veils or cracks called inclusions within the crystal. These flaws can help the seer focus on the knowledge they are trying to receive. Lab-grown crystals have the advantage of being grown for their conductivity which may help with their ability to guide the seer. They are also cheaper than the natural quartz globes. The glass ball doesn’t have the same conductivity as the quartz balls and has little in common with the others, excepting its shape. When you select your ball look for the one that appears the brightest to you. Compare it with the others, whichever seems the brighter of them all will be the ball for you. While the sphere is called a ball, it doesn’t have to be completely round. You should pick the one that ‘speaks’ to you. 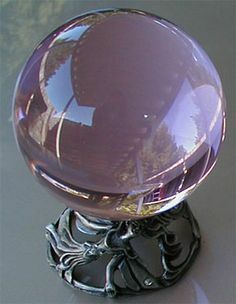 Before you decided to select a crystal ball, do your homework and study the different means of divination to help guide you to wake up your own talents and help you develop your inherent skills. What Can Your Crystal Do?